Valve, the original creators of Half Life, are finally recognizing a monumental project by allowing the team behind popular mod Black Mesa to sell the title on their Steam platform. 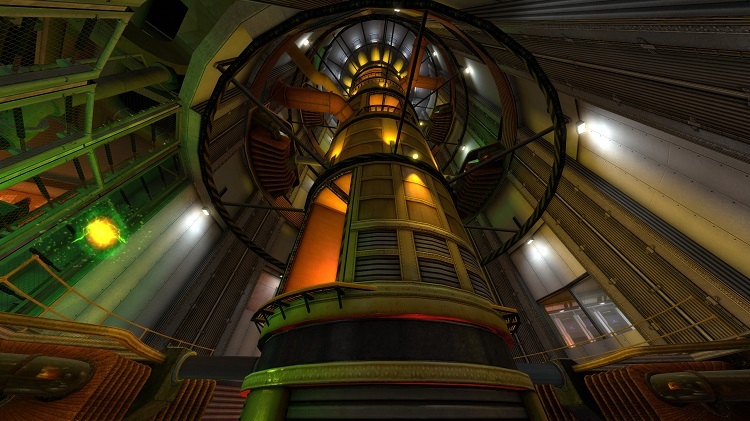 If you haven't heard about Black Mesa: Source, then you're definitely missing out. This incredibly well done, fan remake of Valve's popular Half Life title has been free for some time and available to the general public for download. Black Mesa was born from its creator's love for the title, nothing more. No one told the group behind the HD, Source engine remake to put all their time and effort into breathing new life into the classic, and this project is just another example of why the PC/modding community is an epic place. The finished product is a beautiful homage, and even though a ton of work went into it, the developers behind the project have never once asked for payment from the community. But that will soon change, in a good way. We aren't exactly sure how much the title will cost, although I would imagine the price point will be set pretty low. The free version will still be available, so it's best to treat the "purchase" of the game more like a donation than an actual transaction. This will allow individuals who are able to pay something a place to give back to the creators of this remake, while still allowing everyone else a chance to play the release. If you are looking to give a few bucks to a gaming cause, this is definitely worth your support.